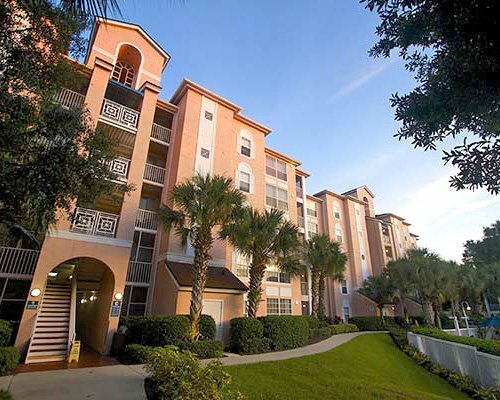 Just a mile from Walt Disney World, Vacation Internationale Cypress Pointe Resort at Lake Buena Vista is the ideal vacation headquarters in the world-renowned city of Orlando. After a day of amusements and shopping, come home to a relaxed and luxurious Caribbean lifestyle. Take a refreshing dip in the one-of-a-kind outdoor pool, complete with a simulated volcano and waterslide. You can also soak in the large whirlpool or play a challenging game of tennis. 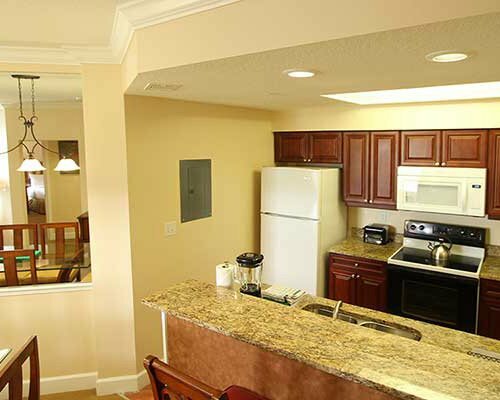 Other on-site amenities include an exercise room, games room, volleyball court, a children's playground, 18-hole miniature golf course, gift shop, and a convenience store. All resort units are nonsmoking.